Super Savings Item! Save 33% on the Mr. Gasket 179 Valve Cover Gasket by Mr. Gasket at Ad Motors Auto Sales. MPN: 179. Hurry! Limited time offer. Offer valid only while supplies last. 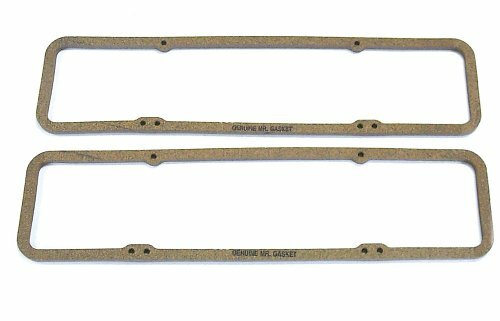 Mr. Gasket Valve Cover Gaskets are ideal for stock replacement use. They seal well in mild performance applications and provide excellent durability. Mr. Gasket Valve Cover Gaskets are ideal for stock replacement use. They seal well in mild performance applications and provide excellent durability. They are also non-shrink and non-stick gaskets and can be reused many times. These gaskets are not intended for race applications.